Kampmeier & Knutsen PLLC seeks a qualified associate attorney dedicated to practicing public interest environmental law on behalf of plaintiffs in the Pacific Northwest. We welcome applications from both practicing attorneys and recent law school graduates who are admitted to practice law in at least one state. This is a full-time position and the work will include all phases of litigation in state and federal court at both the trial court and appellate levels. The position is open this fall or winter for either our Seattle or Portland office and it will remain open until filled. 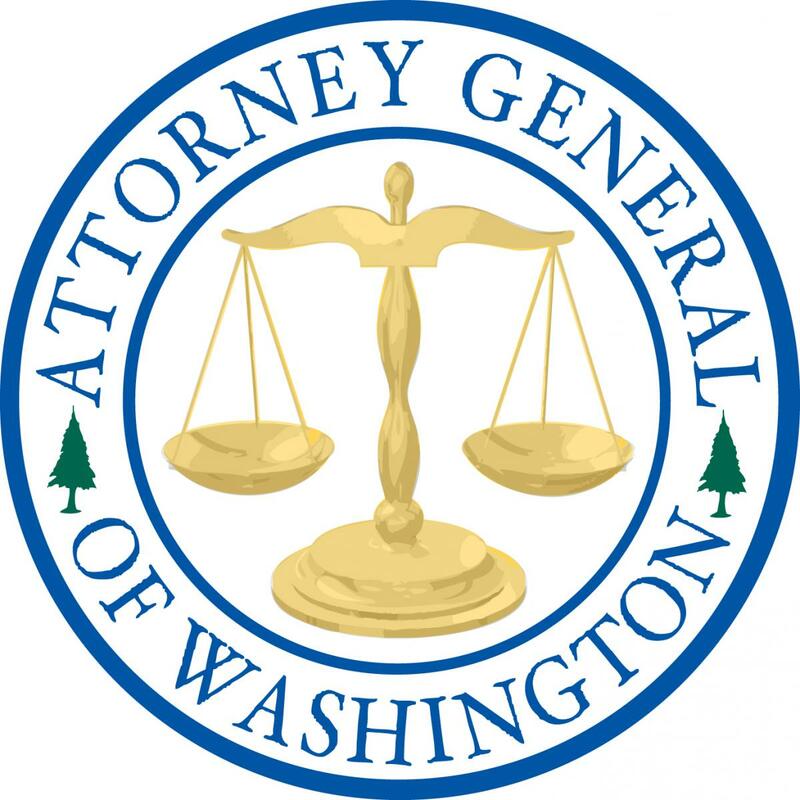 We are committed to providing the highest quality of legal representation to our clients-indigent persons accused of crimes under the Snohomish County jurisdiction. 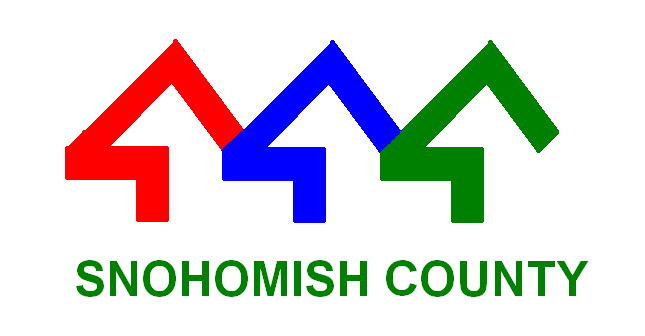 The Attorney Level 1 will represent clients charged with misdemeanors in Snohomish County District Court. A Level 1 attorney manages a full caseload of misdemeanor cases, to include client meetings, court appearances, pre-trial motions, trails sentencing’s, and failure to comply hearings. 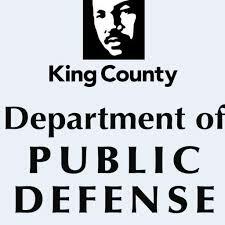 We are looking for someone who is passionate about public defense, creative and self-directed learner. Submit materials to Cassie Trueblood here. The AGO’s Sexually Violent Predator (SVP) Unit of the Criminal Justice Division has an opening for an attorney interested in the cases involving the civil commitment of sexually violent predators state wide under RCW 71.09. We are looking for a trial litigator with significant trial litigation experience and exceptional legal writing and oral advocacy skills. The attorney hired for this position will work with attorneys, paralegals, legal assistants and an investigator within the AGO. SVP caseloads consists of civil commitment and post commitment trial work in the superior courts, as well as appeals that arise from these cases in both state and federal courts. SVP cases are civil in nature and the trial litigation duties will include conducting pretrial discovery under the civil rules, including depositions, interrogatories and requests for production. Duties also include litigating SVP cases through all phases of the SVP proceedings, including filing decisions, initial commitment trials (both bench and jury), post commitment proceedings (including bench and jury release trials), and some appeals. The work of the SVP Unit is demanding, yet very rewarding, and the selected candidate will join a staff of incredibly experienced and fun attorneys and support staff.